2017’s Playwright of the Year Kate Hamill’s adaptation of the two-centuries-old novel Pride and Prejudice is set to run on the Syracuse Stage from March 20 – April 7, 2019. 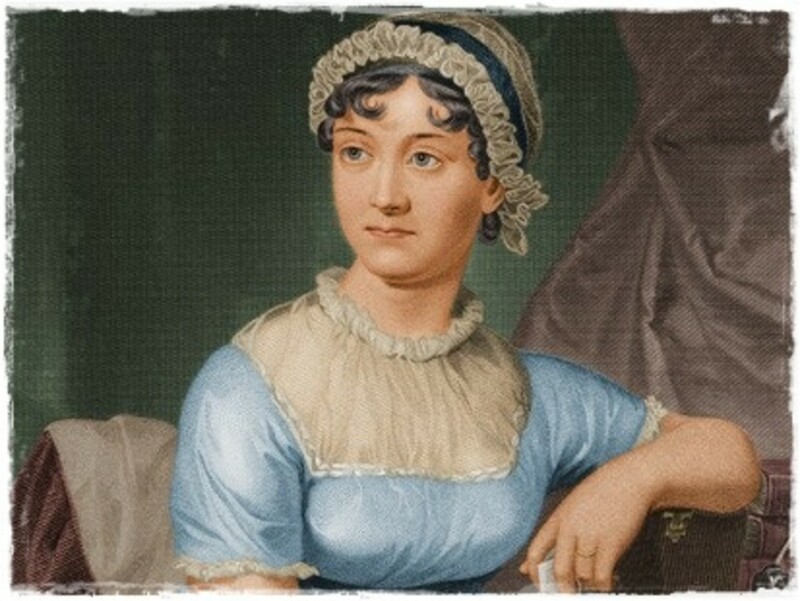 A comedy of manners in Britain’s Regency era, the novel charts the emotional development of Elizabeth Bennet, known as Lizzy, whose family faces a financial crisis. 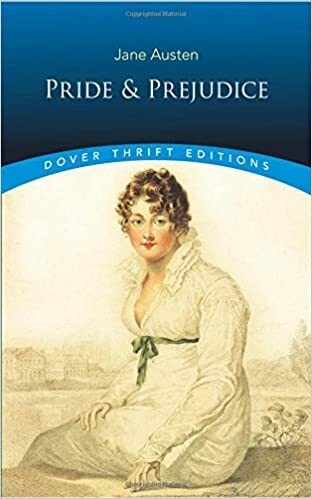 Her mother urges her to marry any man who can provide for her and right on her porch are two men: Mr. Bingley, who’s rich, and Mr. Darcy, who Elizabeth falls head over heels for, in spite of the fact that he isn’t considered socially ‘proper’. Meanwhile, Mr. Darcy is afraid to marry Elizabeth because she belongs to a different social class—despite the fact he’s madly in love with her. In the end, both Elizabeth and Darcy learn to disregard the social pressure to marry wealthy people and instead marry for love. With over 20 million copies sold, this literary classic has literally been in the public consciousness for centuries. Since its publication, numerous adaptations have been, from the lost 1938 TV program staring Curigwen Lewis and Andrew Osborn, the 1940 feature film of the same name staring Greer Garson and Laurence Oliver, all the way to the 2005 movie staring Keira Knightly and the best version of Pride and Prejudice ever: 2016’s Pride and Prejudice and Zombies staring Lily James as well as various dramatizations, theater adaptations, illustrations, and books with similar concepts (including the Pride and Prejudice and Zombies novel). There have been a lot of adaptations of Pride and Prejudice across various formats that vary on the faithfulness. 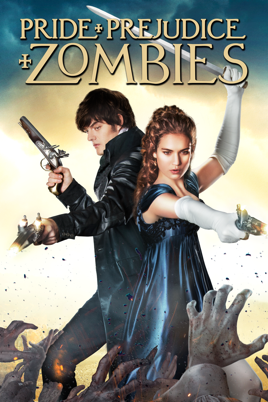 2) And Pride and Prejudice and Zombies is awesome. So there’s a lot riding against the new stage adaptation, but again, Kate Hamill has written it. Oh yeah, she won her 2017 award after receiving praise for her adaptation of the William Makepeace Thackeray’s 1847-1848 serial novel Vanity Fair for stage from both The New York Times and The Wall Street Journal. Image Via Dramatists Play Service, Inc. Even more, The Daily Orange writes that “Hamill views her process as a collaboration between the author and herself. She said she ensures her pieces are unique from the original, while still having the key moments those familiar with the novel will recognize.” Not surprising, seeing as this version is set to have musical numbers, including at least one scene with disco music. Plus this new adaptation will not only be directed by Hamill’s fiancé, Jason O’Connell, but Kate Hamill will have a dual role: Lydia Bennet, the youngest of the Bennet sisters, and Lady Catherine de Bourgh, Mr. Darcy’s aunt. With that said, this new adaptation might be something to see. Who wants to buy me a ticket?